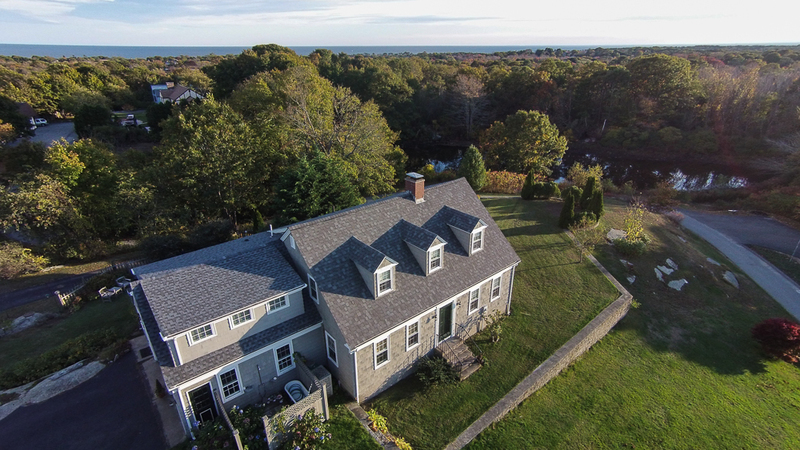 With a hilltop setting in the middle of East Gloucester this Classic Cape style home sits on “Beacon Hill” the highest point on Cape Ann. 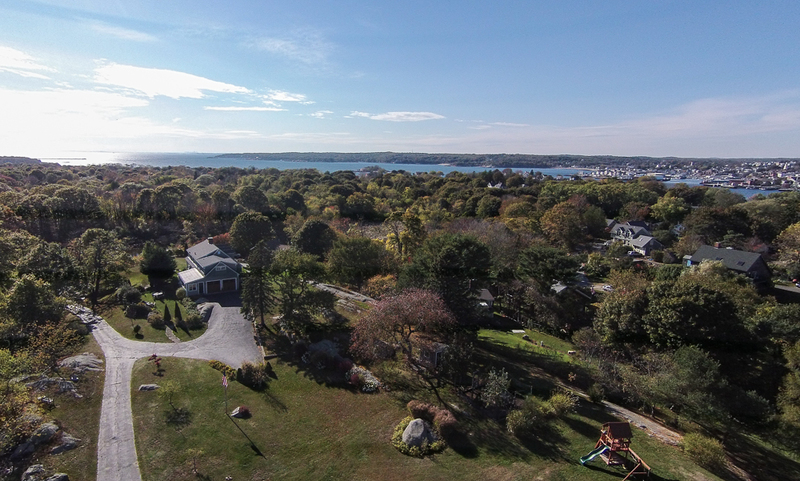 A beautiful private 1.49 acre lot near the Marble Road Conservation Area that extends to Gloucester’s back shore. 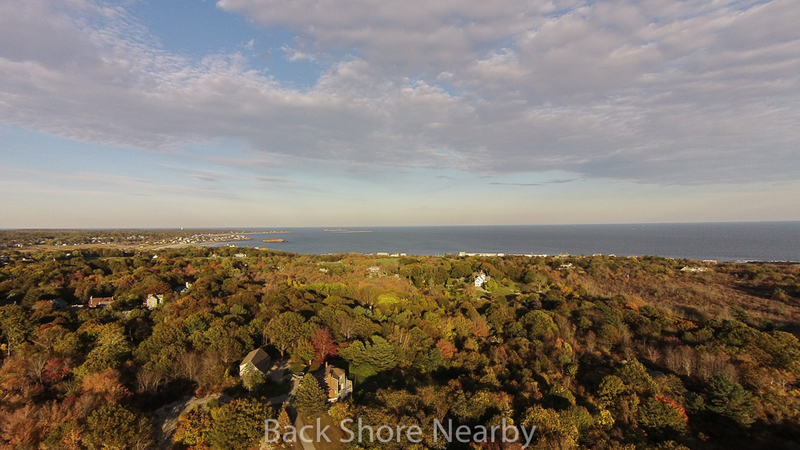 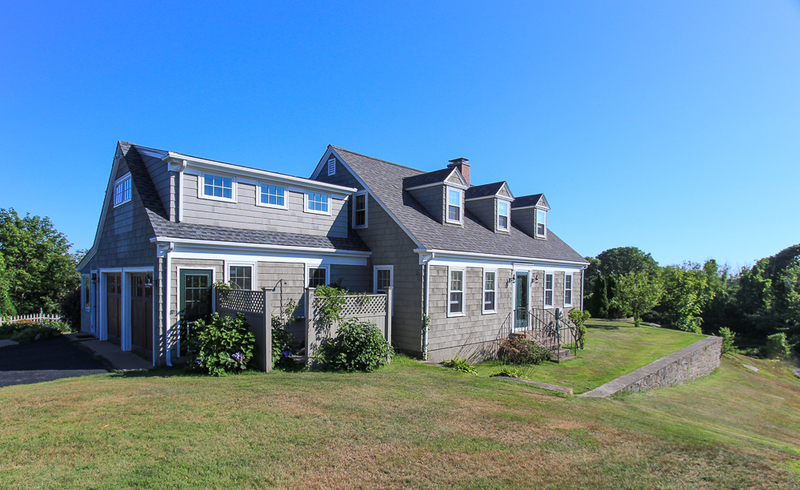 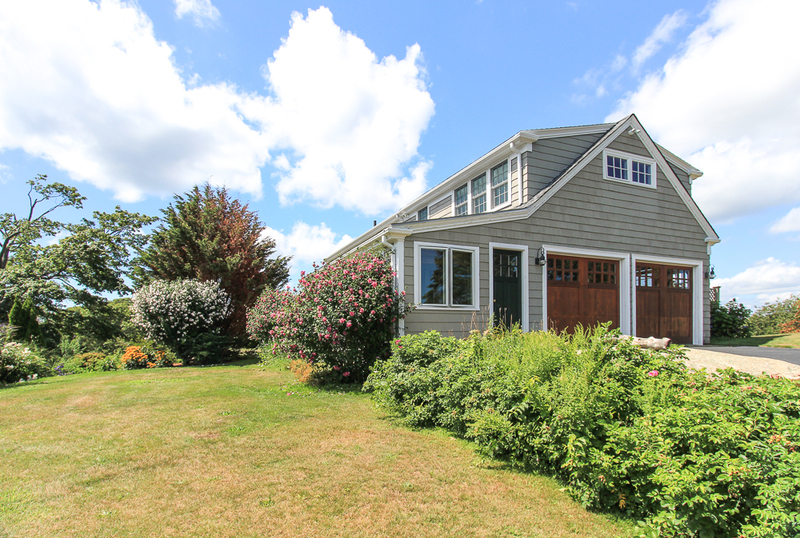 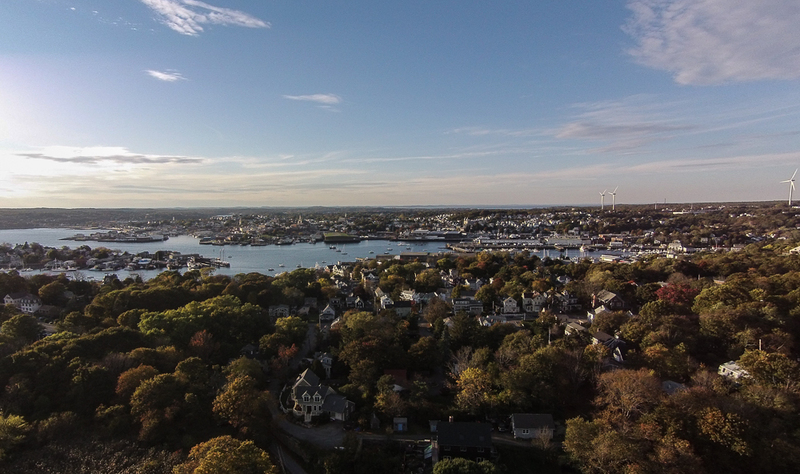 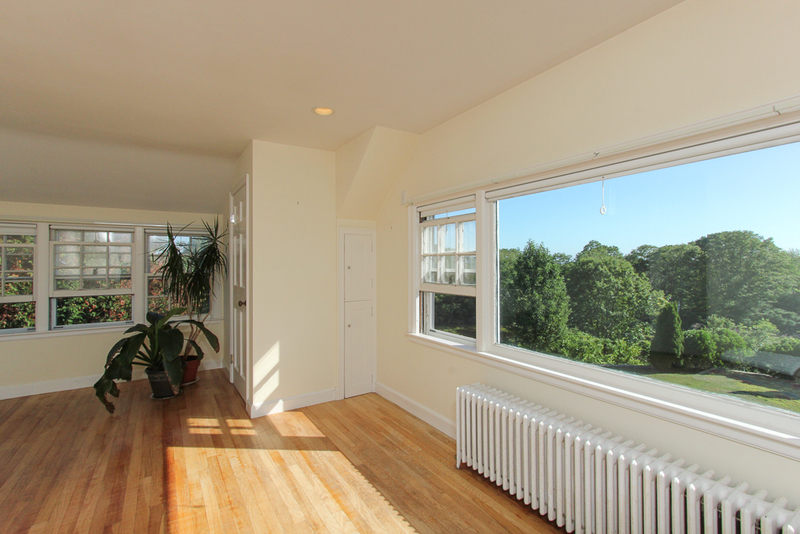 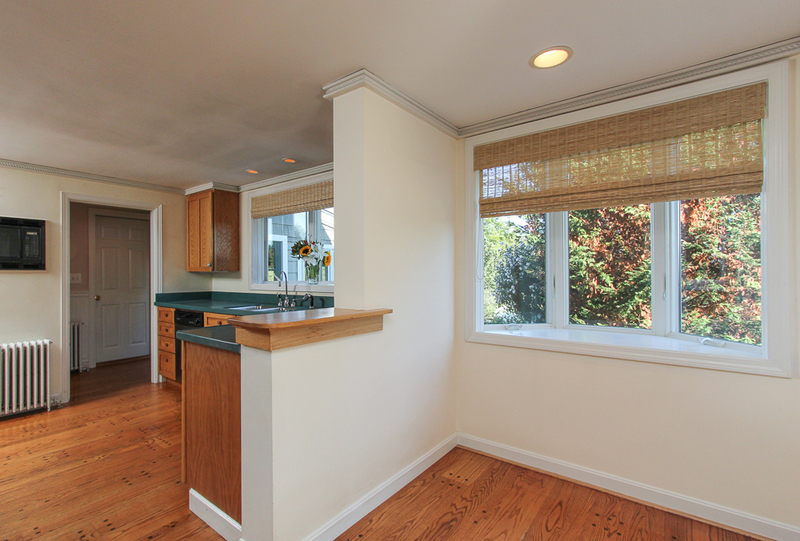 Easy proximity to Rocky Neck, downtown Gloucester, and abundant beaches and recreational activities. Enjoy this summer retreat year round. 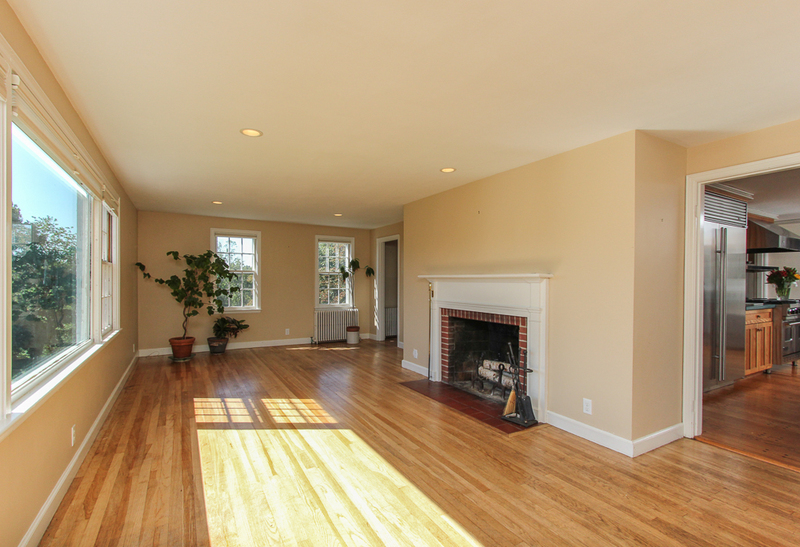 The home has eight rooms, three bedrooms plus an office space, two full and one half baths. 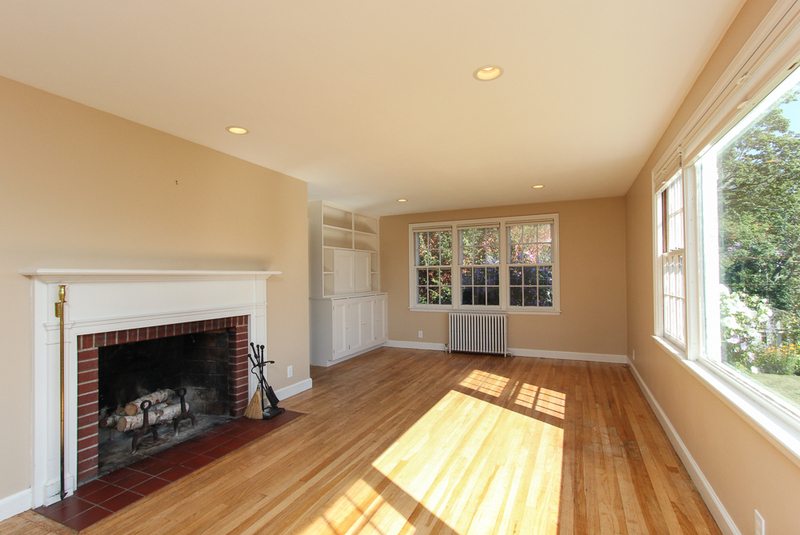 The front to back living room with it’s wood burning fireplace, picture window and built-in cabinets is splendidly sunny. 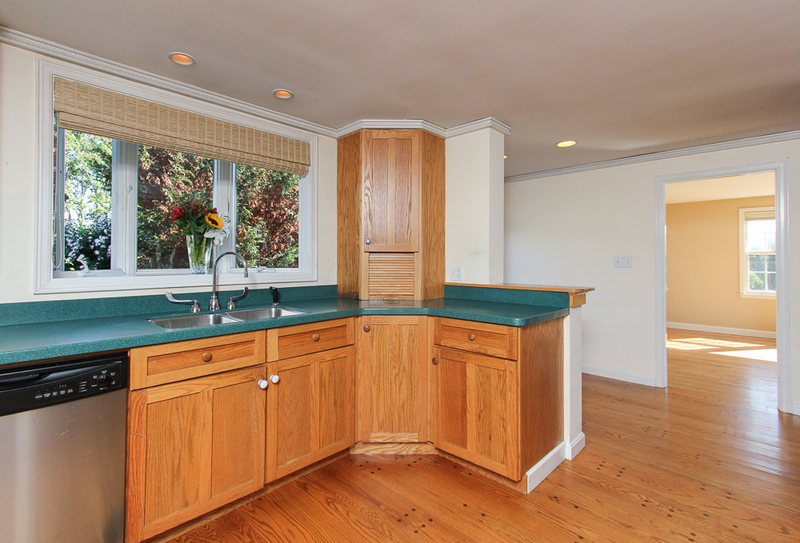 The kitchen is inviting with it’s six burner Viking range and ample dining space. 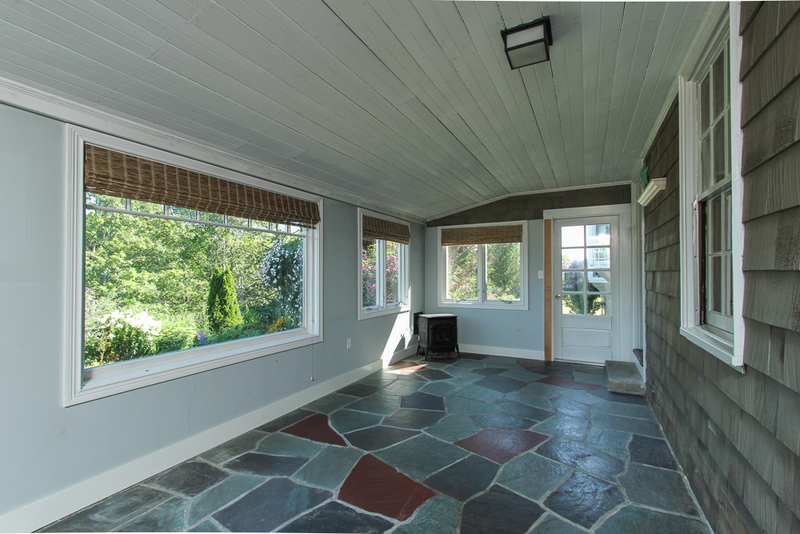 The finished sun porch has a gas stove and slate floor. 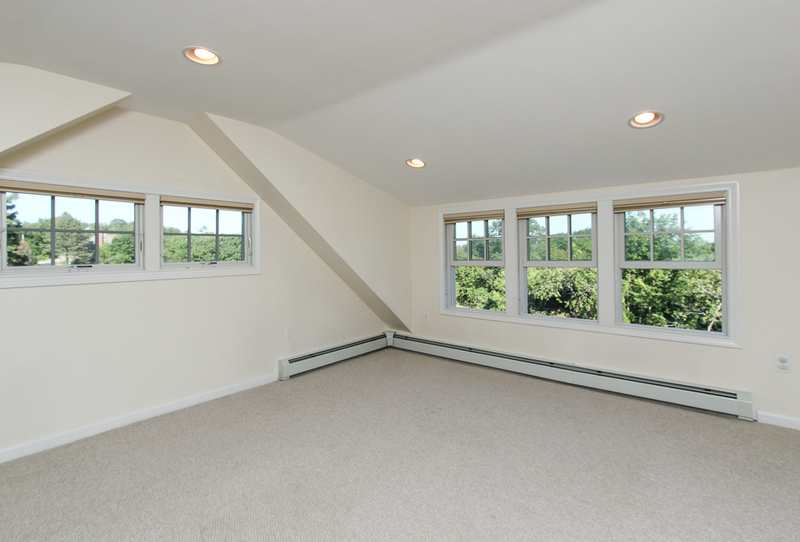 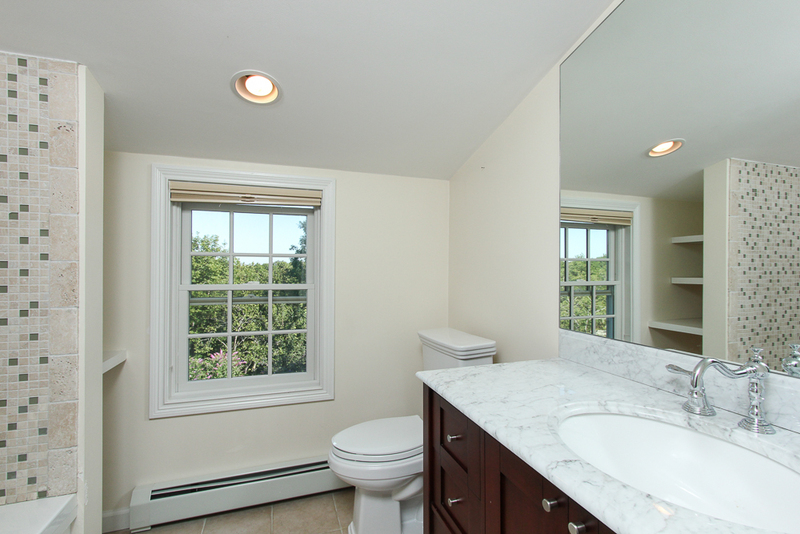 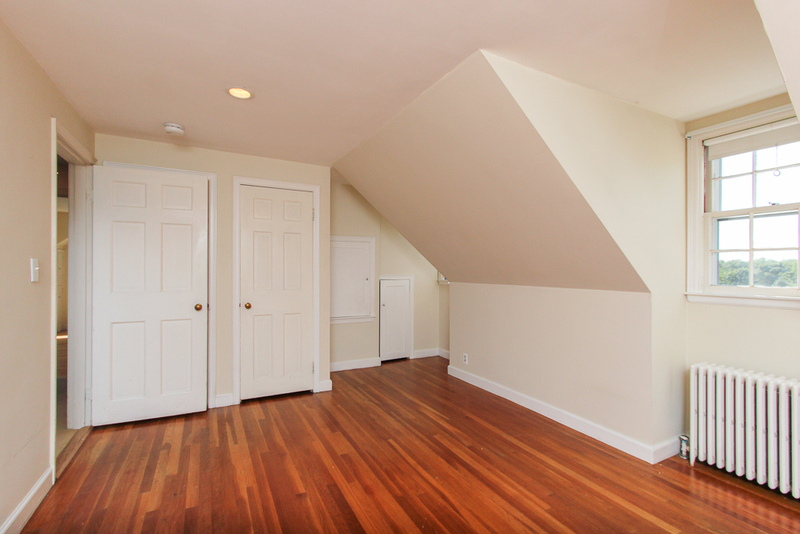 The master bedroom was recently updated with a private bath and walk-in closet. 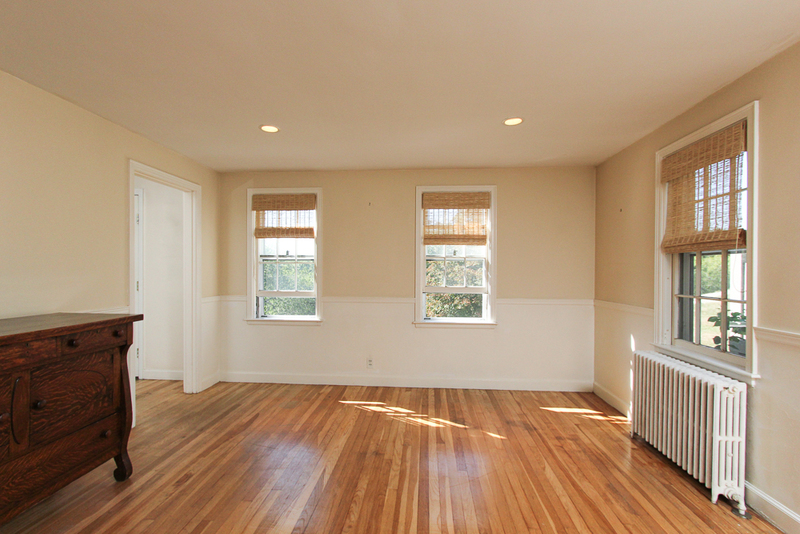 There is an additional room that would work well as an office or extend the master into a two room suite. 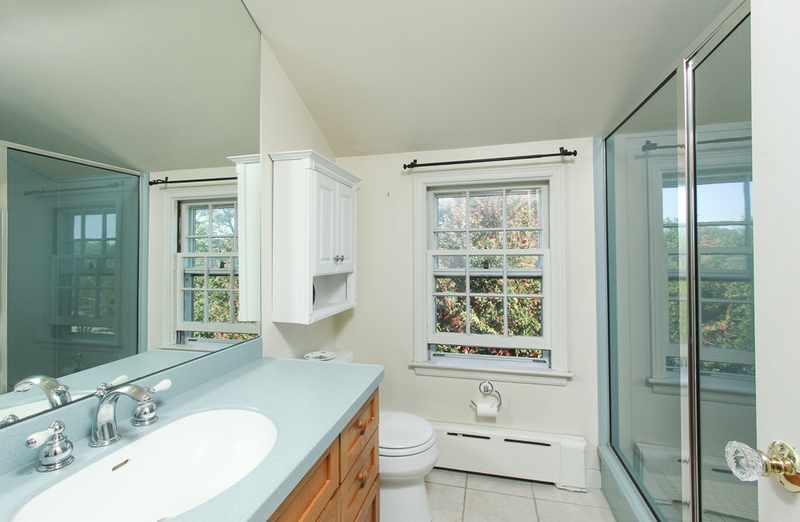 There’s a two car attached garage, additional detached garage and an outdoor shower. 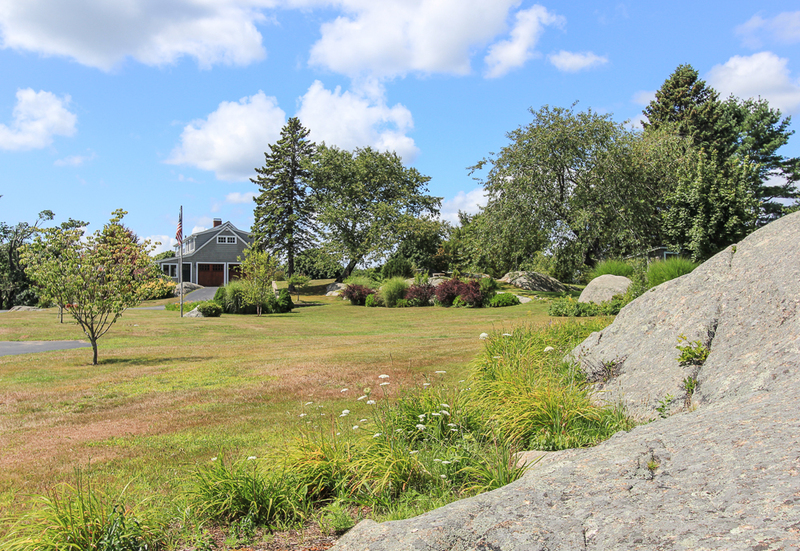 The grounds are organically landscaped with gardens set among granite outcroppings. 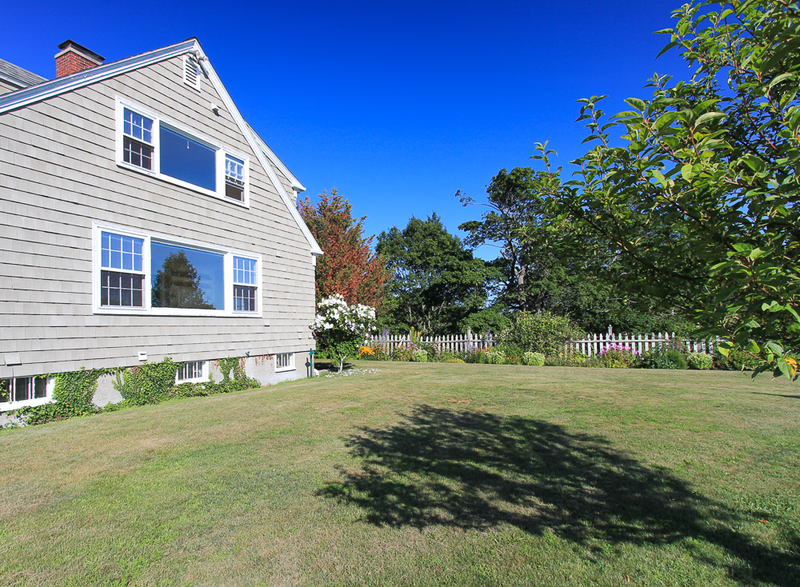 This is a fabulous property and setting in an excellent location.